Imagine. 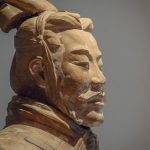 The year is 1974 and the Terracotta Army has been discovered in the Shaanxi Province in North West China after nearly 2,200 years. 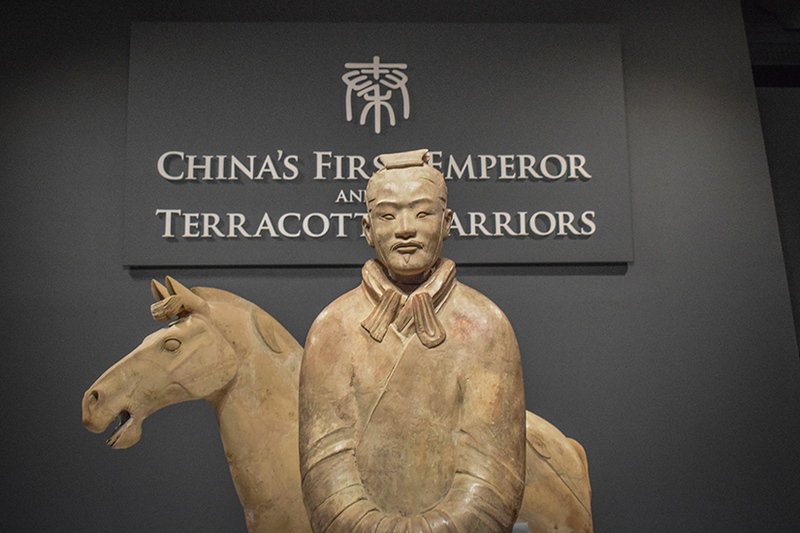 The terracotta sculptures depict the armies of Qin Shi Huang, the first emperor of China who wanted protection in the afterlife. Over 8,000 soldiers, 130 chariots with 520 horses and 150 cavalry horses were discovered accidently in the mid-1970s. 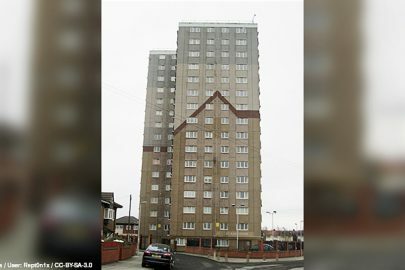 Since their discovery a selection of the famous find has toured the world and they have now arrived in Liverpool. 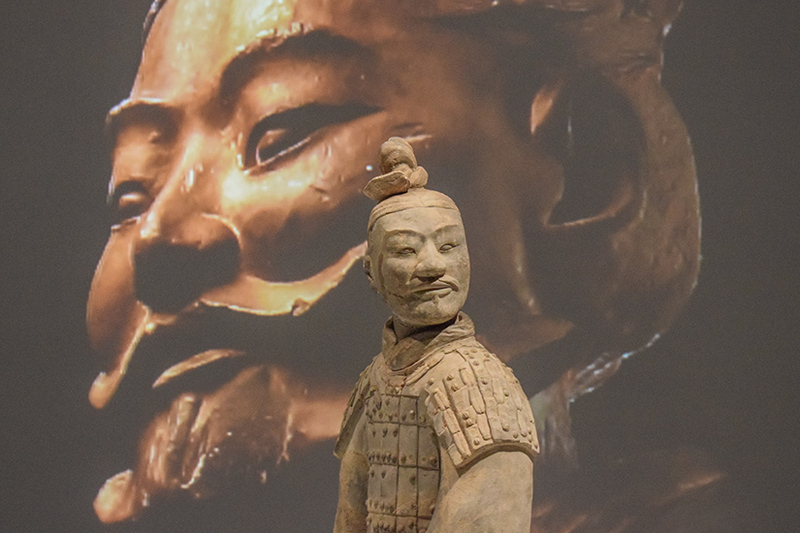 Billed as a highlight of the Liverpool 2018 celebrations, World Museum’s ‘China’s First Emperor and the Terracotta Warriors’ certainly doesn’t disappoint. 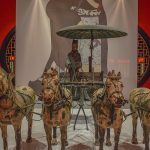 The jewel in Liverpool’s cultural crown is set to unveil the landmark exhibition to the public this Friday (9 February), and it will take visitors on a breath-taking journey through Ancient China’s history and culture using imagery, sounds, historic artefacts and Chinese-themed sets. 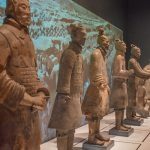 It’ll be the pièce de résistance of the city’s China Dream season, which will be kicked off in style with Chinese New Year celebrations and followed by a range of exhibitions, performances and events celebrating the best of Chinese contemporary culture. 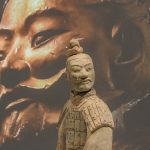 The city has for some time been the proud home to the oldest Chinese community in Europe so the arrival of the iconic Terracotta Warriors, as well as other artefacts from the world famous 1974 discovery, is aptly set to mark 10 years since the city’s status as European Capital of Culture in 2008. 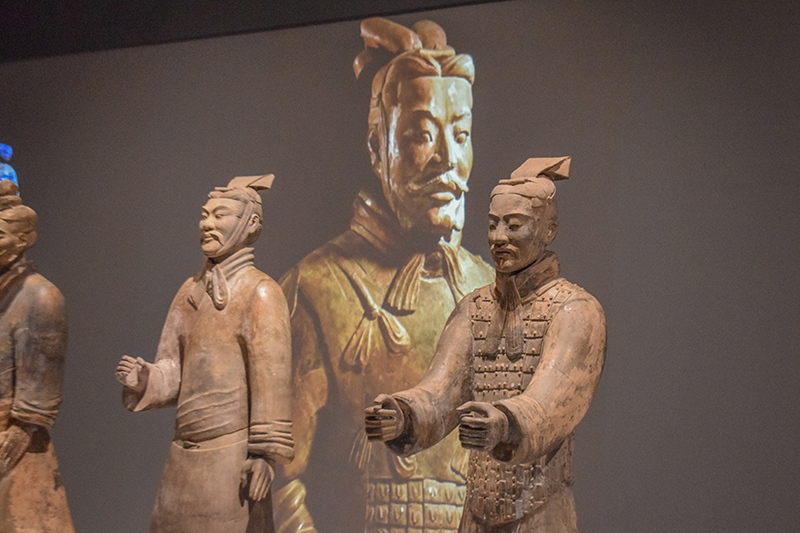 Spanning almost 1,000 years, this blockbuster showcase tells the remarkable story of the formative years of the Chinese nation, from the pre-unification Qin Kings, to the rise of the Qin State and unification of China by the First Emperor, Qin Shi Huang. 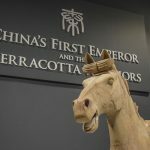 After nearly 2,200 years and 5,000 miles, 10 life-size figures – including a terracotta cavalry horse – are on display as part of a collection of more than 180 spectacular artefacts, some of which have never been showcased in the UK before, from Emperor Qin Shi Huang’s vast burial complex. 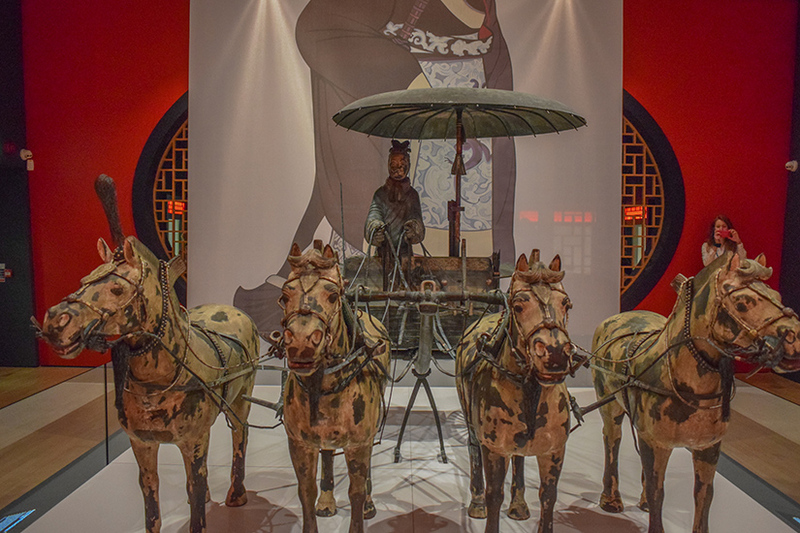 The exhibition will shine as a great beacon of light during the celebrations and will illuminate the history and culture of China in show-stopping fashion. 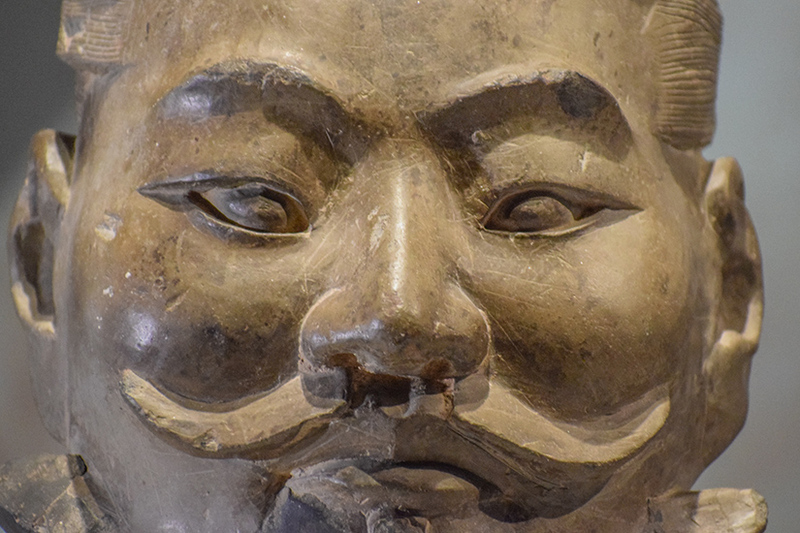 Take the opportunity to stand in front of the warriors and peer into the eyes of the 2,200 year old relics. 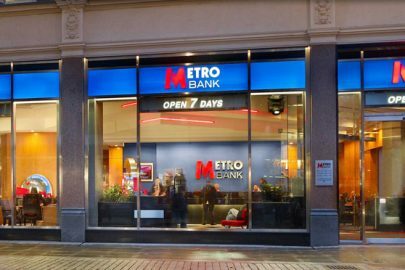 This truly is a one of a kind event which is perhaps only comparable to the 1972 arrival of ‘The Treasures of Tutankhamun’ (1972-1981) at London’s British Museum. 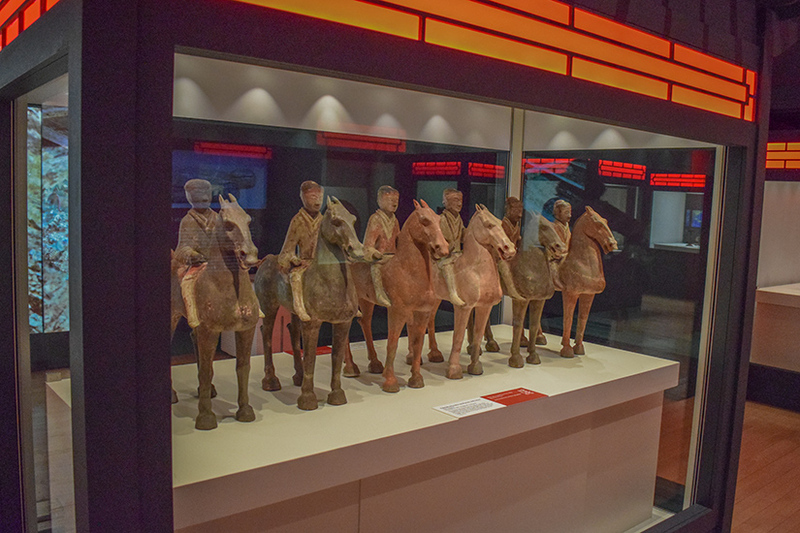 Digital technology and large screens have been used appropriately to provide an evocative and colourful backdrop to the historical collections. 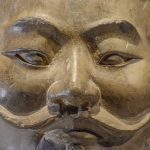 Curators have used imagery displayed on floor-to-ceiling banners to create impact, while text appears next to each artefact which helps to add context and immersive displays add excitement (which is sure to be a favourite amongst families). 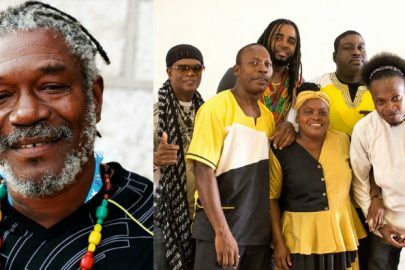 All of which are set to thrill audiences. 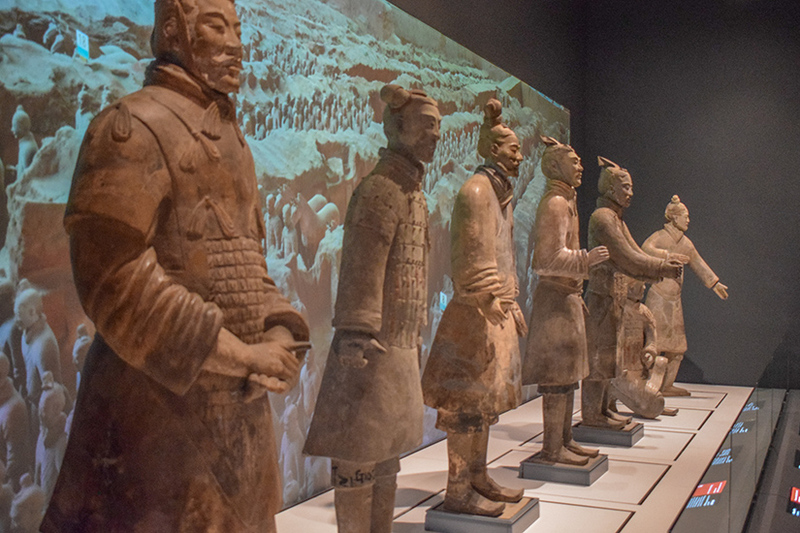 Perhaps the most impressive part of the exhibition is the line-up of a number of the warriors standing with a backdrop of moving images showing other artefacts from the burial site as well as the site itself, which helps to demonstrate the scale of the excavation. 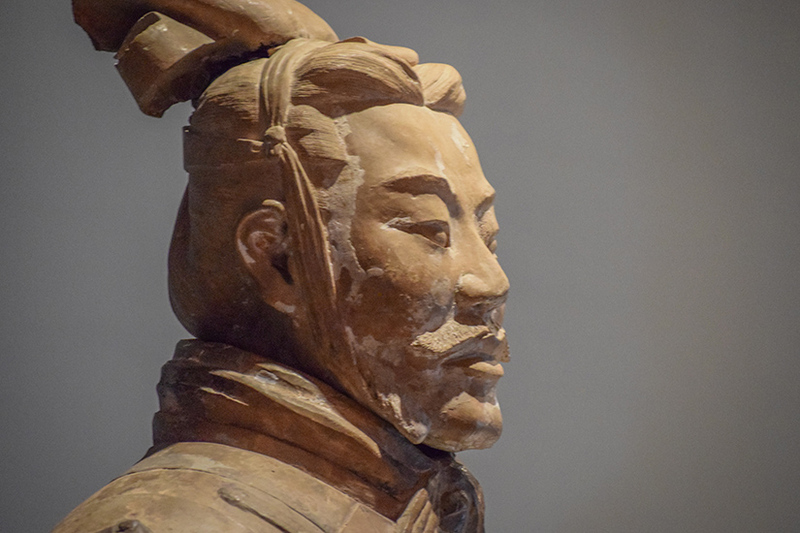 You will be transported back to the theatre of war to a time when Chinese society faced great peril, a time when Ancient China faced great challenges. 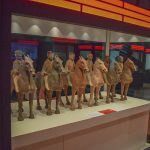 A tumultuous time in the nation’s history also saw it produce some of the most iconic cultural treasures which are now on display in the city. 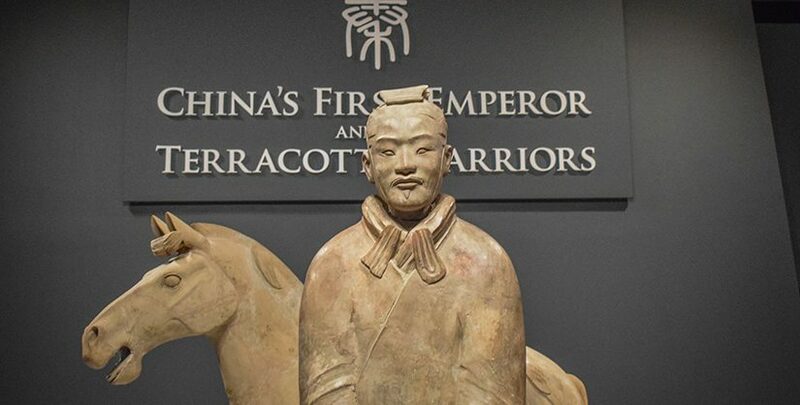 In addition to seeing some of the world’s greatest archaeological discoveries, visitors can expect to be immersed in the world of the Terracotta Warriors. You’ll get a full and total picture of the life and times of this ancient civilisation. 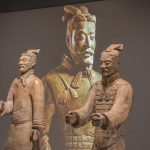 In addition to being the only exhibition of its kind in Europe in 2018, this family-friendly must-see attraction will further enhance World Museum’s strong international reputation. And with over 450,000 expected to visit, it is sure to amaze and fascinate those of all ages. You may still be asking yourself whether the £14.50 fee for adults, £13.00 fee for children and £5.50 for concessions is good value. 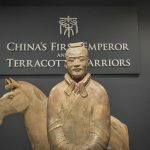 Well, after visiting this exhibition I can honestly say I would have definitely been prepared to pay much more than the adult price of entry, for it offers a unique and rare glimpse into Ancient China. 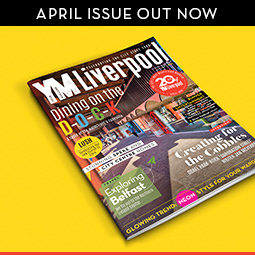 This is by far the most important and historically significant exhibition to arrive in the North West and the UK for several decades, and hopefully it will set a precedent for future exhibitions of its kind to visit the region. Unlock the magic and mystery of this mesmerising exhibition for yourself. 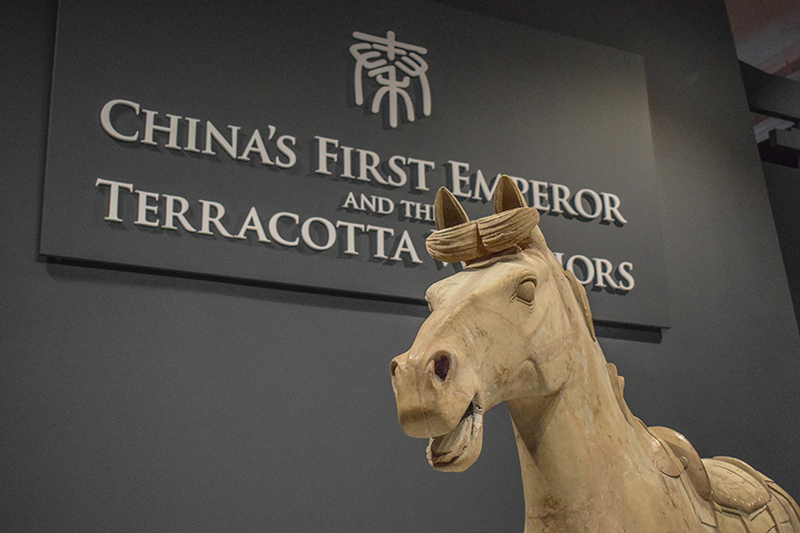 ‘China’s First Emperor and the Terracotta Warriors’ will be on display at the World Museum from 9 February – 28 October 2018.